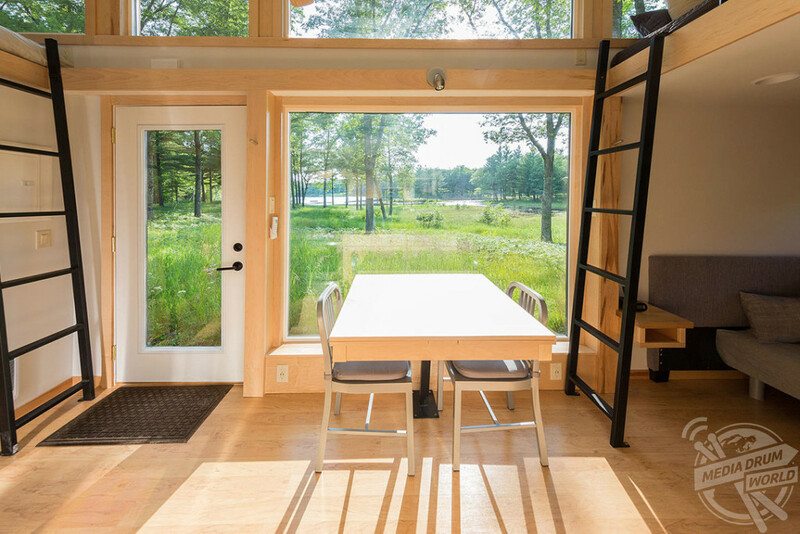 THESE stunning tiny homes could be yours for FREE to rent out for a tidy profit thanks to a new programme launched by the designers that can be imported into the UK but if you want to enjoy a stay you’ll have to pay like everyone else. 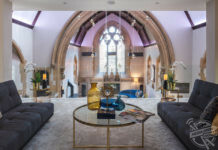 Incredible images show the surprisingly spacious homes that are up for grabs with sleek modern kitchens and cosy bedrooms. 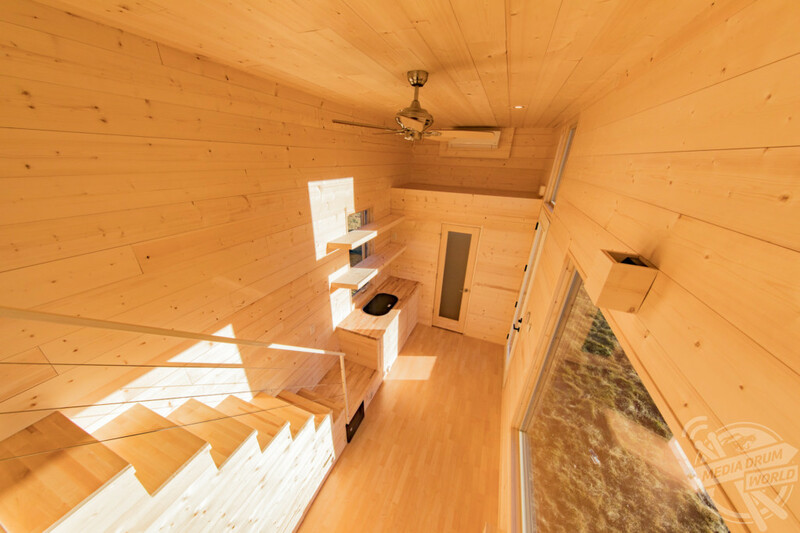 Other striking pictures show the wood-panelled exterior, the interior flooded with natural light thanks to the large windows and the tiny home illuminated at night. 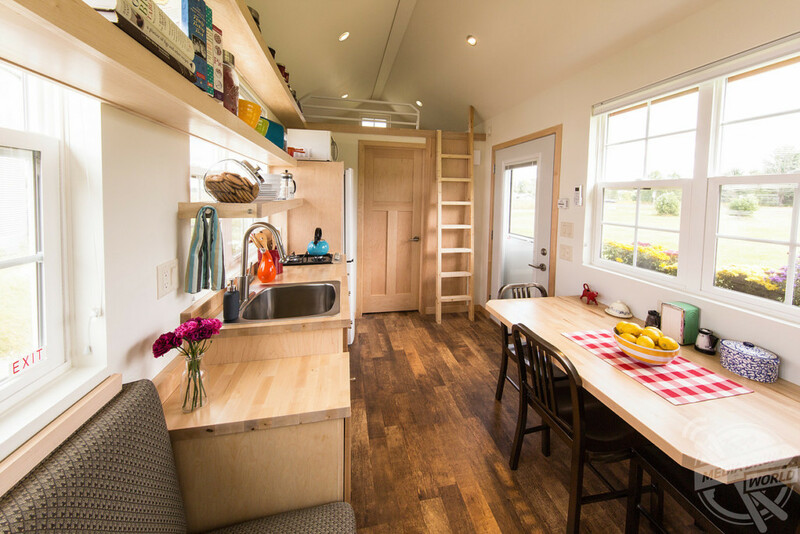 ESCAPE RV has launched a revolutionary “Free ESCAPE Tiny House Program” that invites partners across America to utilise the company’s award-winning designs as rental income properties. The company can also ship to the UK but the customer would have to clear it through customs themselves. 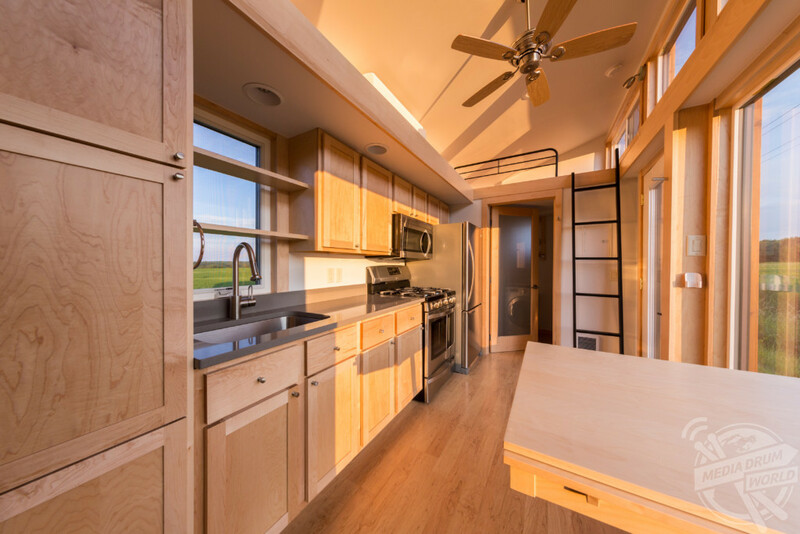 “We’ve seen the interest in tiny home vacations soar,” said ESCAPE founder, Dan Dobrowolski. 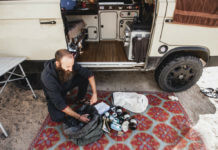 Free ESCAPE rental units will be delivered to select partners in urban and rural settings within a 100-mile radius of the top 50 metropolitan areas in the country and other select high traffic areas. 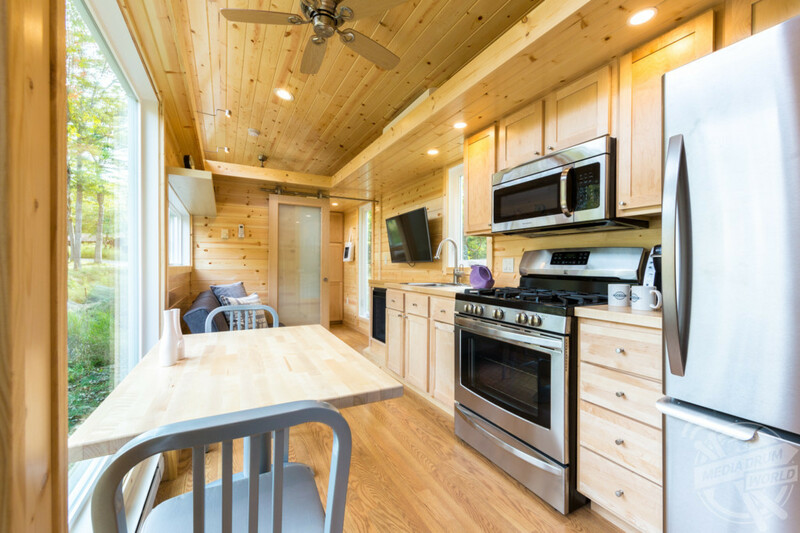 Partners will manage the tiny home vacation rentals for a one-year period (via Airbnb or an equivalent) and receive 40% of total revenue after any booking, credit card or other fees associated with the direct rental of the unit. 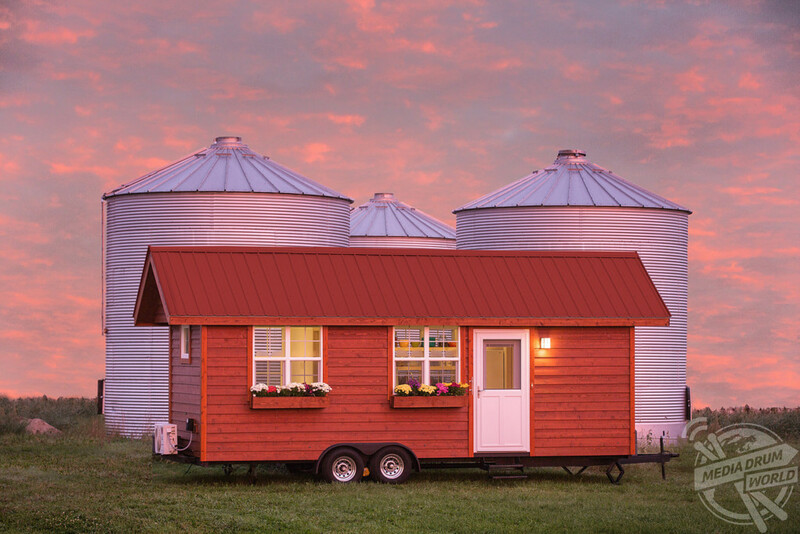 They will have the option to purchase the tiny homes at any time with proper notice. 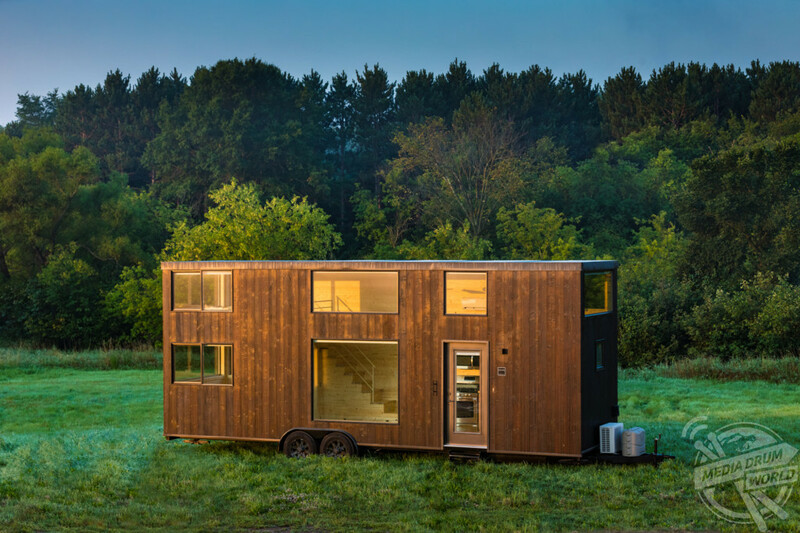 Qualifying partners will offer a site that is accessible for delivery of the tiny house, including a flat and solid pad. 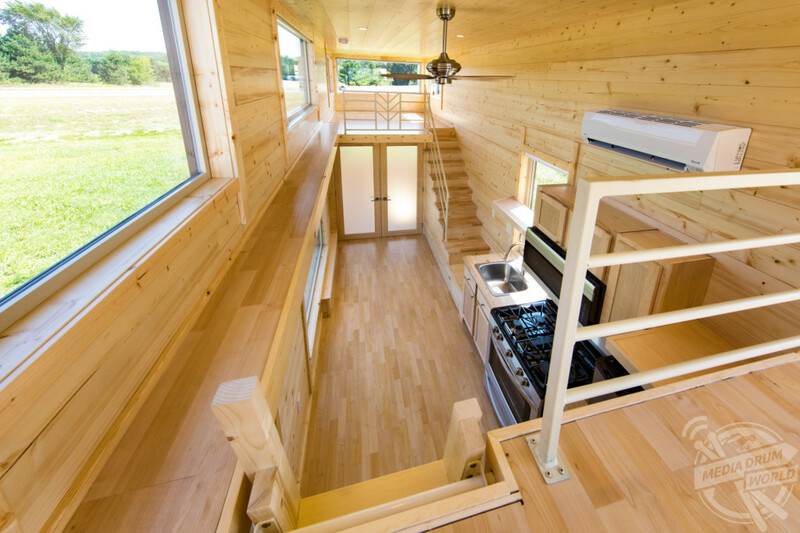 ESCAPE Homes are designed as RVs and, therefore, do not require a foundation. Partners will provide power and, preferably, other utilities including water and septic as well as maintain housekeeping and liability insurance for their location. This program is a business opportunity and meant to be a partnership. 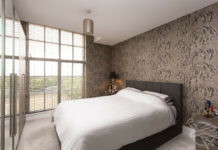 While the unit is for rentals only, personal use of the unit is prohibited unless booked through the reservation system and any use outside this will void the agreement and result in the unit being removed. 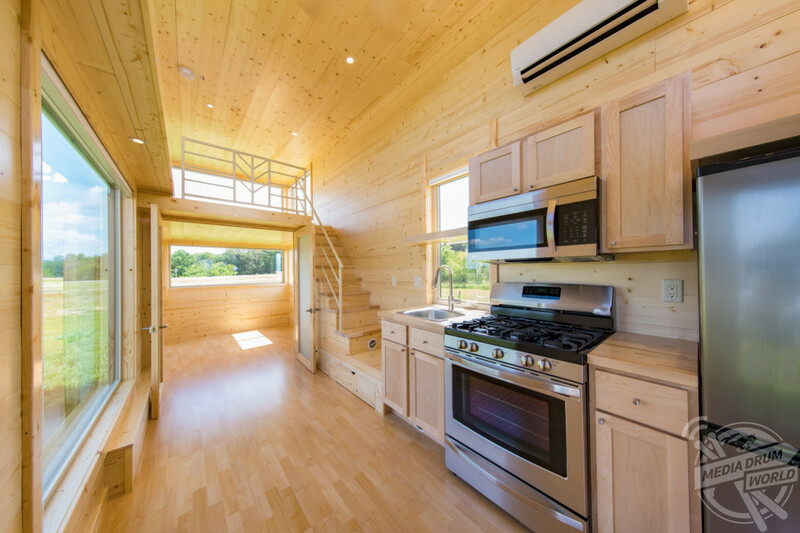 ESCAPE Homes are designed to weather extreme elements from searing heat to blistering cold. 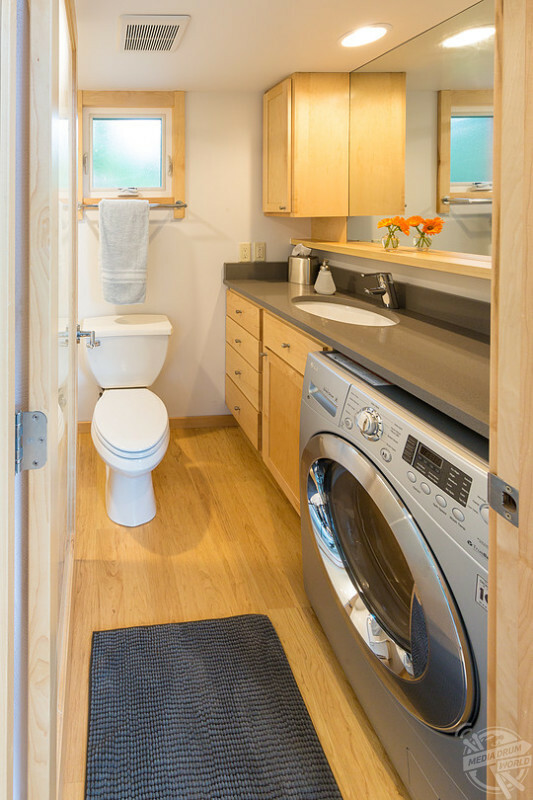 Power usage is minimal and water, power and utility hook-up takes just minutes. Potential partners can email sales@escapehomes.us with a description and photos of their site, utility hook-up capabilities and details on why they would be a good Program match. Please see here for more information about this opportunity. 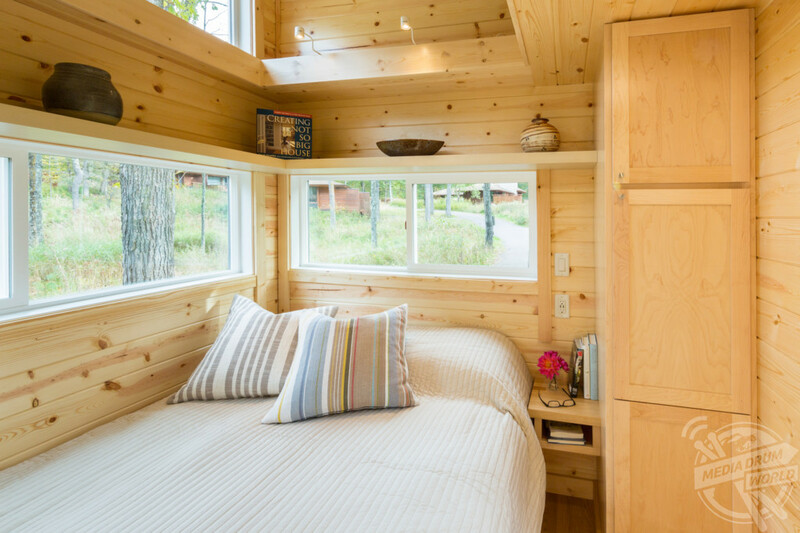 ESCAPE Homes are located throughout the U.S., from New York’s Hudson Valley to California’s Sonoma Valley and including the Hawaiian Islands. Many are used as weekend retreats, temporary housing, in-law suites and lucrative Airbnb vacation rentals.